Most shampoos aimed at treating seborrheic dermatitis or psoriasis are targeted at mild to moderate cases. Sebcur-T Medicated Shampoo is different. Sebcur-T Medicated Shampoo contains a very helpful concentration of 10% coal tar solution and 4% w/w salicylic acid. This does come at a cost. Both coal tar and salicylic acid can irritate if used too frequently, and the supporting cast of ingredients (sulfates, parabens, formaldehyde releasers and fragrances) make this tough to recommend to anyone. Suffering with extremely stubborn dandruff caused by seborrheic dermatitis, dry scalp or psoriasis that just won’t budge? No matter which drugstore shampoo product you use, dry flakes, itchiness and redness just aren’t budging? If at this very moment you feel stuck in a rut with symptoms of seb derm or psoriasis a coal tar shampoo like the Sebcur-T Medicated Shampoo could be just what you need. 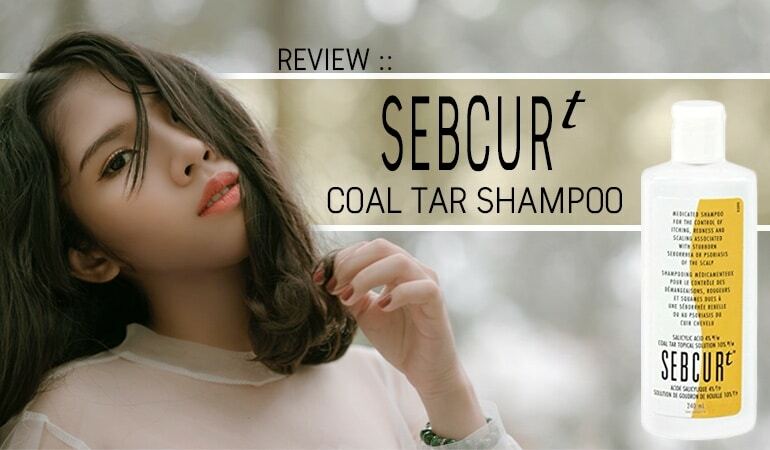 With a high concentration, combination approach of coal tar and scalp softening salicylic acid, Sebcur-T Medicated Shampoo could finally be the solution you’re looking for. 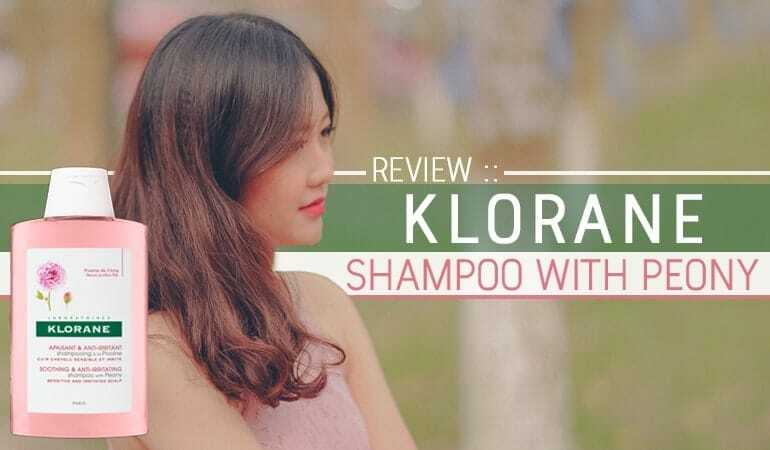 Before deciding, be sure to read our full review – there’s some interesting, need to knows about Sebcur-T Medicated Shampoo. First step, who make Sebcur-T Medicated Shampoo? Are they reputable and trustworthy? Sebcur-T Medicated Shampoo is made by a Canadian based company called Dermtek Pharma. Since 1986 the company’s mission has been to offer you – and we quote – ‘scientifically innovative products formulated to answer the needs and expectations of dermatologists to treat common skin disorders’. In essence, Dermtek Pharma wants to bring you something different from the norm and they want to do this with an affordable price point and a product which works. Dermtek Pharma’s notable claim to fame is their development and eventual sale of Ombrelle sunscreens. Brought by L’Oreal Ombrelle now sits under their Garnier brand. Unlike other companies who buy in brands, Dermtek Pharma are devoted to developing new and innovative products in-house. On ordering a bottle of Sebcur-T Medicated Shampoo you’ll have a choice between 2 sizes – 120ml or 240mls i.e. a trial size or an I’m committed and “know this works for me” size. The bottle and branding look extremely professional and dare we say even – cool. The labeling is not medical looking but instead clean, clear and pleasing. A flip top cap hides an inner seal which is easily peeled away to allow smooth dosing with just a quick squeeze. When taking your first dose you’ll notice a distinct scent – the primary and potential drawback of any coal tar shampoo. Yes, it will remind you of a fuel station and yes, you will feel like you’re driving on warm tarmac. The shampoo itself is a yellowy-black/brown coloring and dispenses as a thin but does not dribble liquid. First appearances are about as good as coal tar can get, how does Sebcur-T Medicated Shampoo wash? According to Dermtek’s instructions, you should apply to wet hair, massage and rinse. Then reapply and allow this second treatment to remain on your scalp for around 5 minutes. This extended leave on time gives the active ingredients in Sebcur-T Medicated Shampoo a greater opportunity to absorb into your seb derm or psoriasis affected skin. This should be repeated up to 2 or 3 times per week. When washing in this way you’ll find Sebcur-T Medicated Shampoo builds up a nice amount of foam allowing for easy spreading across your scalp. Essentially Sebcur-T Medicated Shampoo will perform like any other popular name shampoo with easy spreadability and effective washout. After washing your skin is distinctly left feeling softened and hair well de-greased. 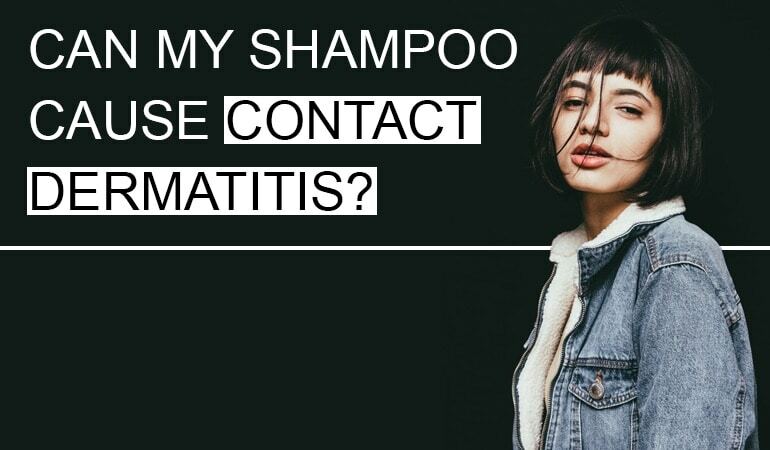 With our in use boxes firmly ticked, now’s time to look at what’s inside the Sebcur-T Medicated Shampoo formula – does it work? Are the active ingredients known to be effective? The driving active ingredient used in Sebcur-T Medicated Shampoo is coal tar. In Sebcur-T, this is a 10% coal tar solution. Note: Coal tar solutions are weaker in concentration than coal tar i.e. they’re a diluted form and processed form of the raw material. Therefore a 10% coal tar solution does not mean you have a 10% coal tar formula. i.e. any product sold should tell you the concentration of its coal tar solution in addition to what this equates to in a coal tar percentage. Unfortunately, Sebcur-T Medicated Shampoo does not. That said, a general rule of thumb is a coal tar solution is 5 times the amount of liquid than pure coal tar. While it’s not perfect, we can estimate Sebcur-T Medicated Shampoo contains 2% coal tar. With concentration estimated, we can now take a look at whether Sebcur-T Medicated Shampoo can prove effective for your seb derm or psoriasis. A study shows mild to moderate eczema can be treated equally as effectively with a 1% coal tar cream as it can with a 4 week use of 1% hydrocortisone cream. A 2008 published study shows chronic psoriasis when treated with coal tar averagely results in a mean percentage plaque improvement of 54% with 8 weeks of use. A 2010 published study on coal tar concludes coal tar products appear to be therapeutic in psoriasis and AD, are well tolerated with few side effects, and are cost-effective. Overall if you can learn to appreciate the smell of coal tar, this makes a great go to ingredient for stubborn and persistent cases of psoriasis and seb derm. It’s still a substance we know so little about. For example, coal tar is that a lower percentage e.g. around 1% actually being more effective than higher 5% concentrations. In Sebcur-T Medicated Shampoo you’ll also find a partnering active ingredient going by the name of salicylic acid. A great ingredient for skin conditions which show abnormal skin shedding as salicylic acid is able to soften, dissolve and speed up the shedding of skin cells. The EU allows/consider it safe to use 2% salicylic acid for leave on cosmetics and 3% for rinse-off hair products. The FDA allow/consider it safe for over the counter drug products to contain up to 3% salicylic acid. Salicylic acid is listed on Canada’s cosmetic ingredient hotlist as being restricted to a maximum concentration of 2%. But Sebcur-T Medicated Shampoo contains 4% which is stated in a concentration of w/w meaning 4grams of salicylic acid went into 100 grams of water. Now the above information does not mean concentrations of over 3% salicylic acid are unsafe, it only means more checks and balances need to be completed before using e.g. aestheticians can use peeling concentrations of more than 3% salicylic acid as they’ve been trained to do so. You can also be prescribed a product containing more than 3% salicylic acid because this is under your doctor’s instruction and care. What we think might be the case: Concentration is most often described by scientists as something called molar concentration, if we run the figures on a 4% W/W solution this equates to a 0.29 molar concertation which can be described as 2.9%. So in actual fact, the 4% you find on the label is a little misleading. 2% salicylic acid can speed up the effect of anti-dandruff shampoos. Salicylic acid has a keratolytic effect i.e. can exfoliate skin and has the potential to improve the treatment of skin disorders like psoriasis by enhancing the penetration of other active psoriasis improving ingredients. Coal Tar and Salicylic Acid make a great combination for severe cases of seb derm and psoriasis. Now, what about the other ingredients used in Sebcur-T Medicated Shampoo? Diazolidinyl Urea – another controversial preservative as it’s also a formaldehyde releaser. Formaldehyde is known to be carcinogenic and a strong irritant. Not exactly the best accompanying formula we’ve seen. There are more ingredients to watch out for than not! If you know any of the above aggravate or irritate your skin, Sebcur-T Medicated Shampoo may be best avoided. Now what about on the yes list, are there any other helpful ingredients? Overall Sebcur-T Medicated Shampoo has some well proven anti seb derm, anti-psoriasis actives to boast. Whether we can recommend a shampoo that contains sulfates, a formaldehyde releaser, parabens and cocamidopropyl betaine. It’s not even fragrance-free! There are far gentler, kinder-formulated coal tar alternatives out there. 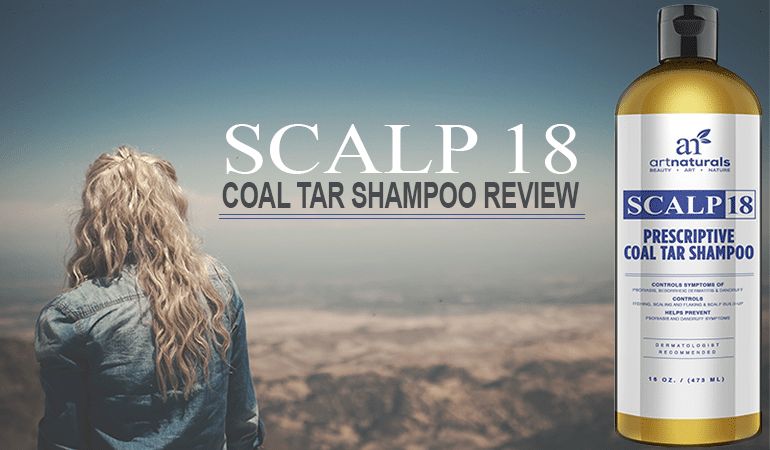 I stopped using coal tar shampoos because of the potent smell. They’re very effective though! Yup, I hear you, they absolutely stink!